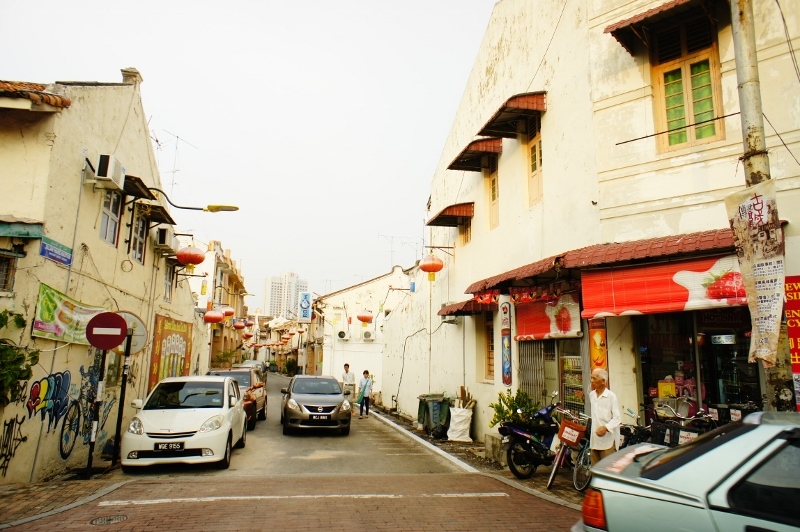 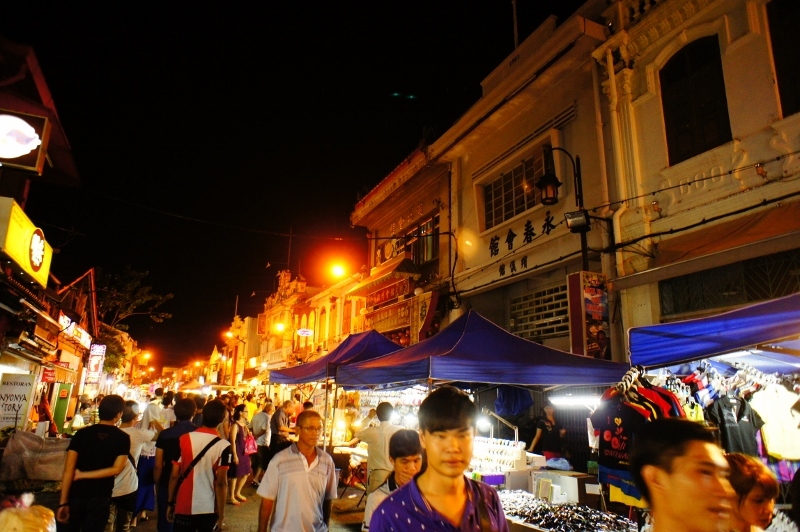 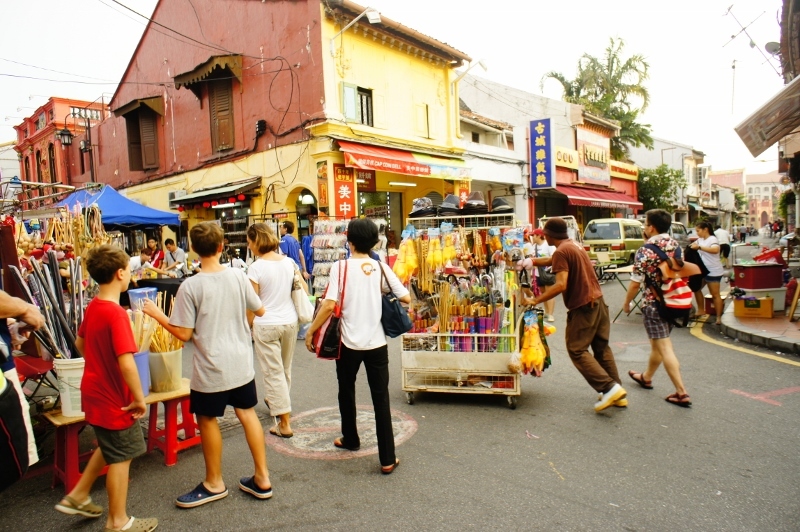 Make sure you’ll be at Jonker Street, Melaka during weekend. 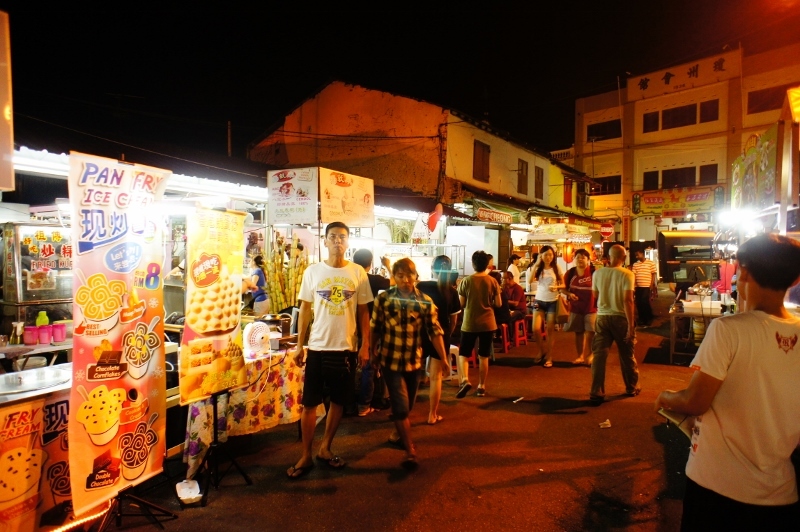 Fri to Sun nights they have night market where you can find almost everything. 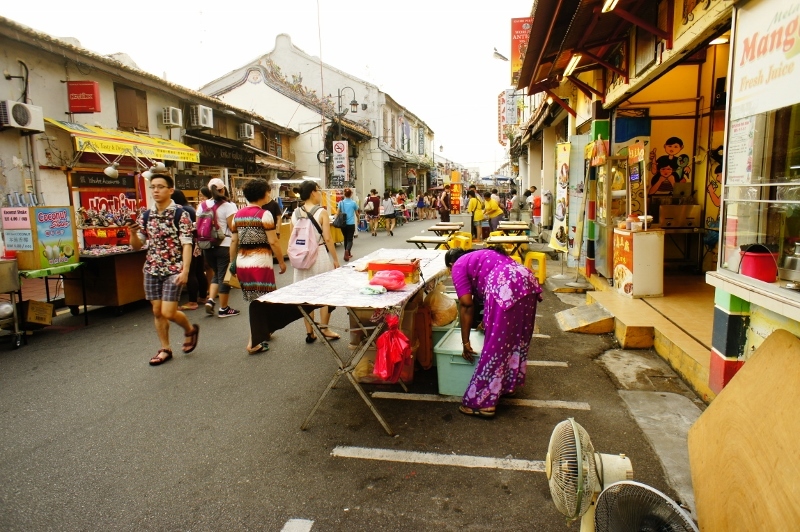 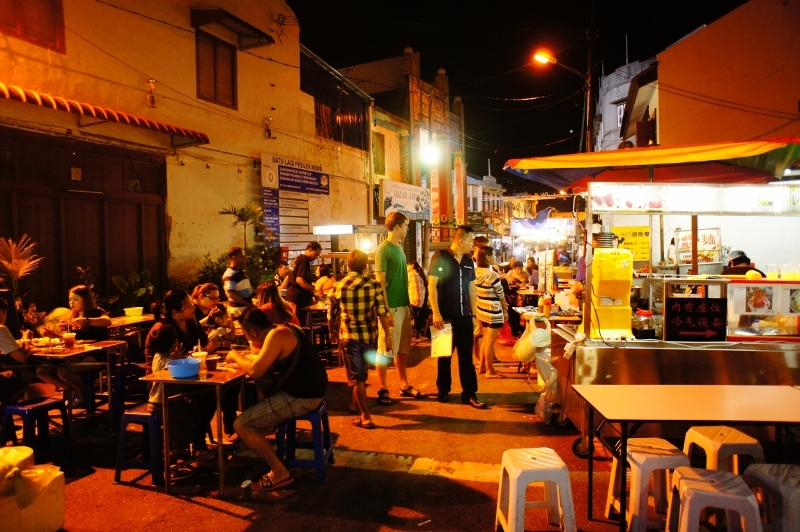 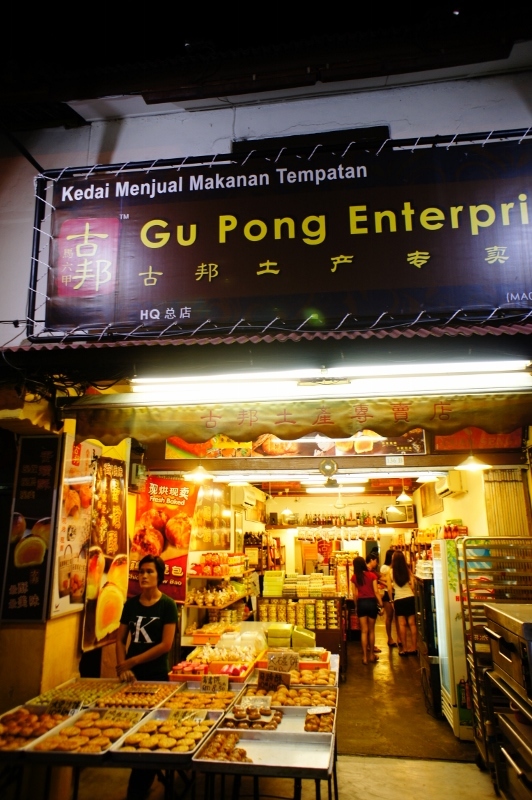 Sample street food, get another bracelet, watch a salesman pitching his ‘invisible waist bag’ -it’s a show on its own, peek into karaoke nights or dancing class of Melaka’s senior citizens. 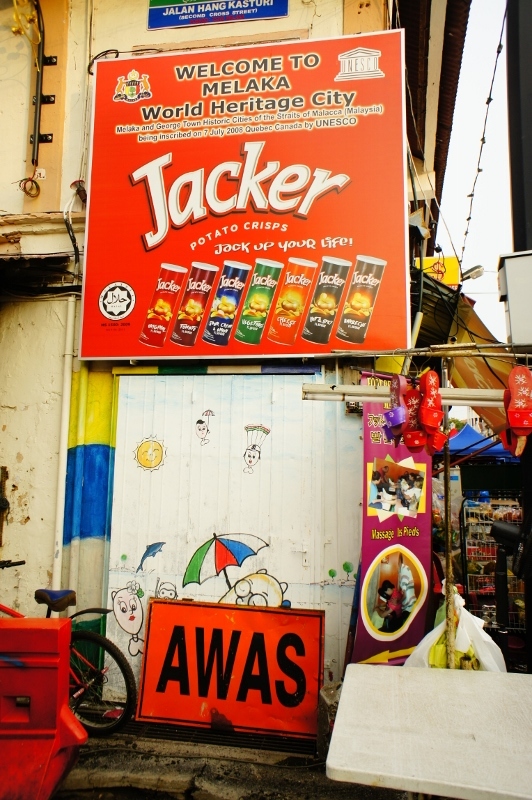 Must try: otak-otak and loklok.